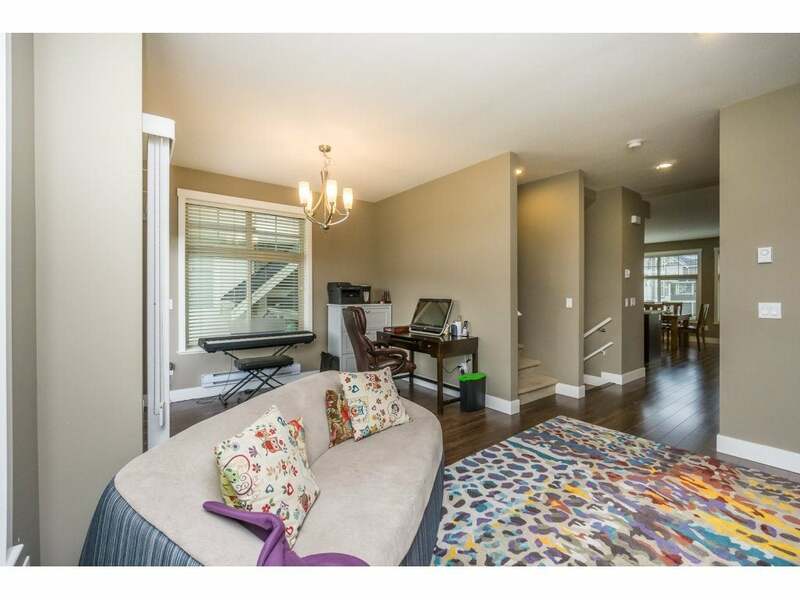 UPTOWN II This centrally located large end unit backs on to green space and offers 4 bedrooms and 4 bathrooms, open floor plan, huge master bedroom with walk in closet and large ensuite, loads of windows give this spacious home lots of light. 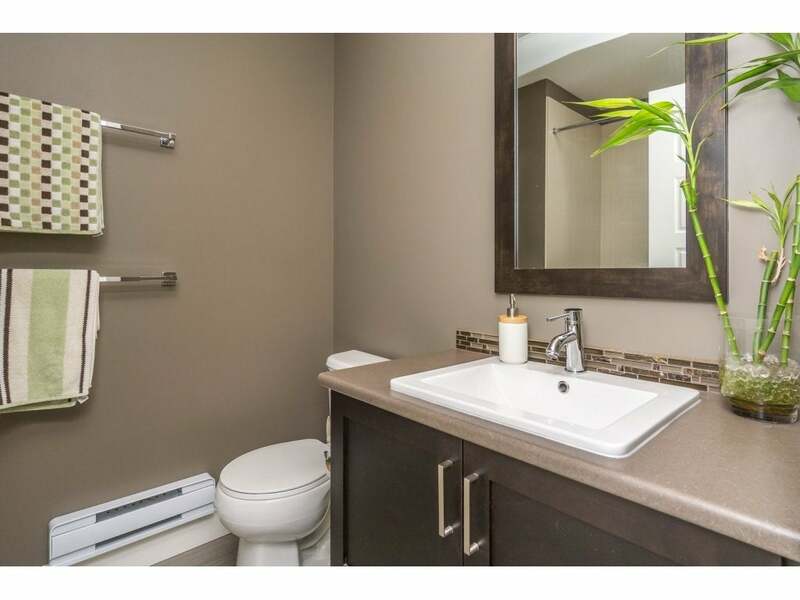 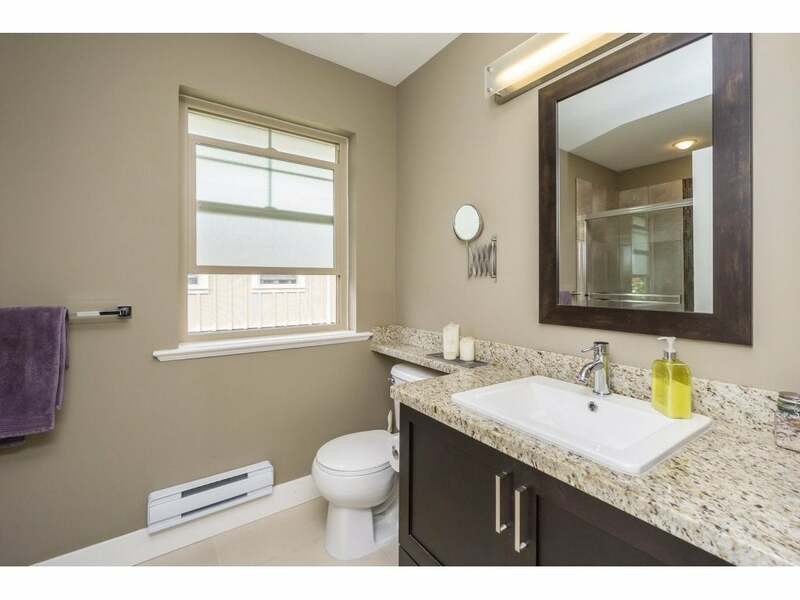 Powder room on main, granite counter tops, up graded appliances and light fixtures and the basement finished to be fourth bedroom with separate entrance with lots of closet space and endless storage. 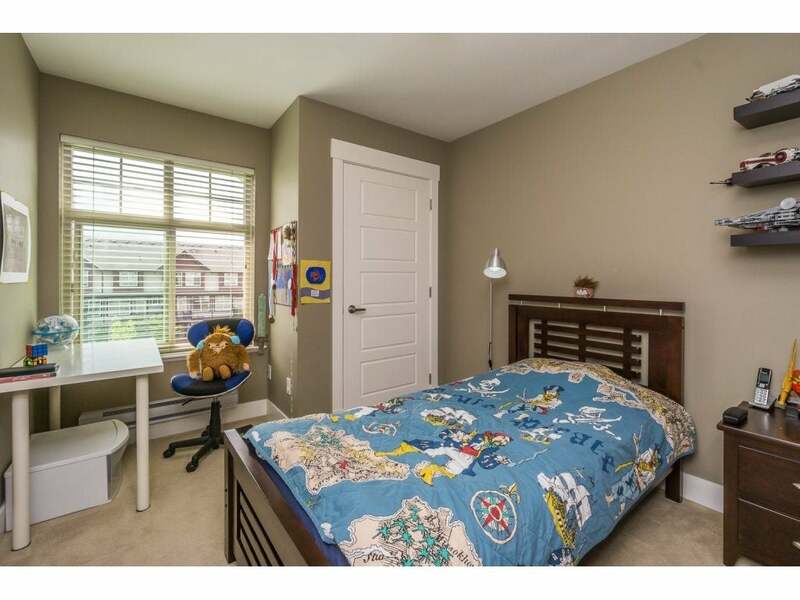 This complex boasts a beautiful club house and playground for use of the owners. 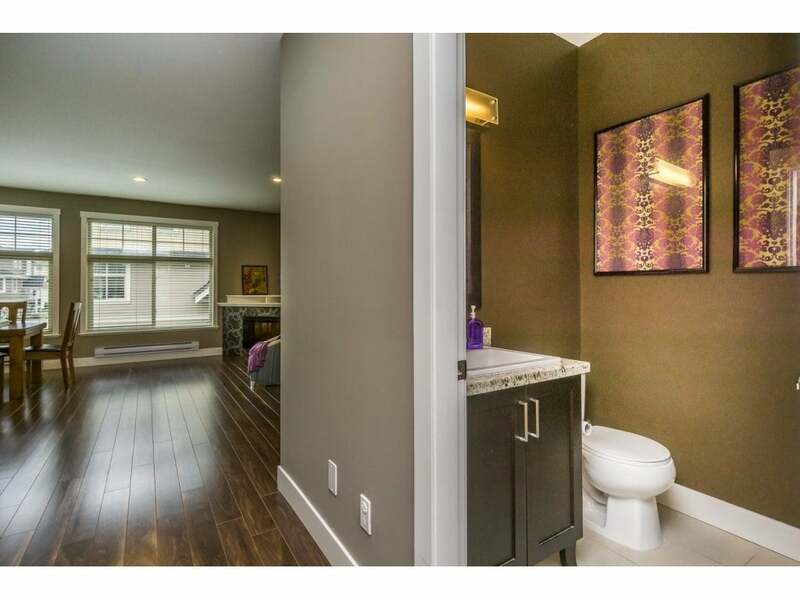 Also there is a guest suite for rent for those longer staying guests, giving everyone their privacy. 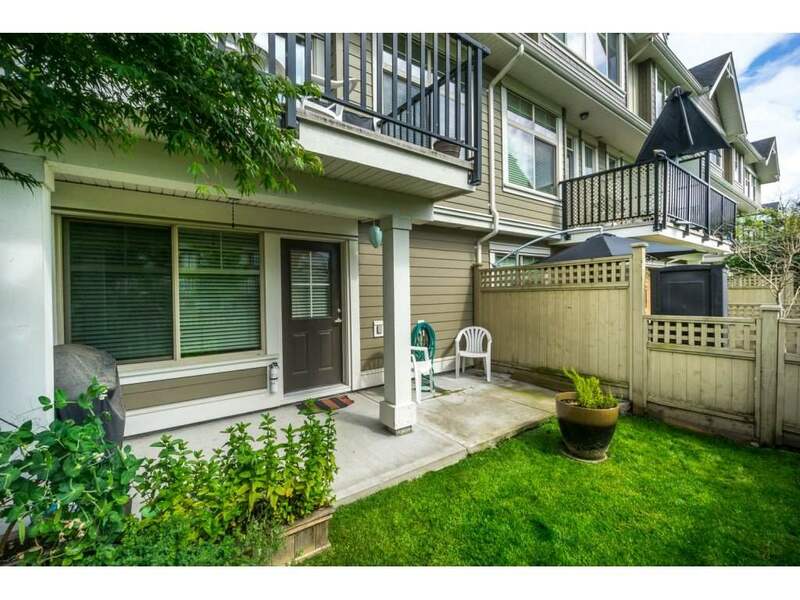 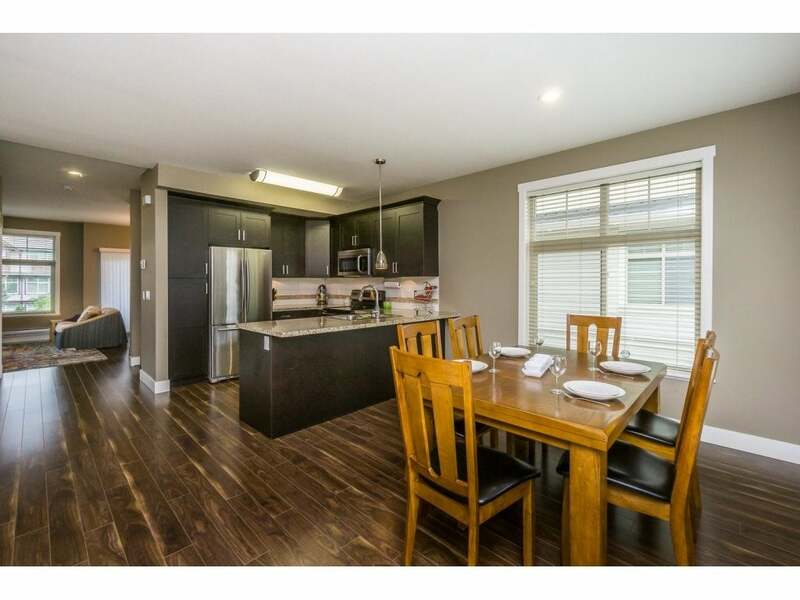 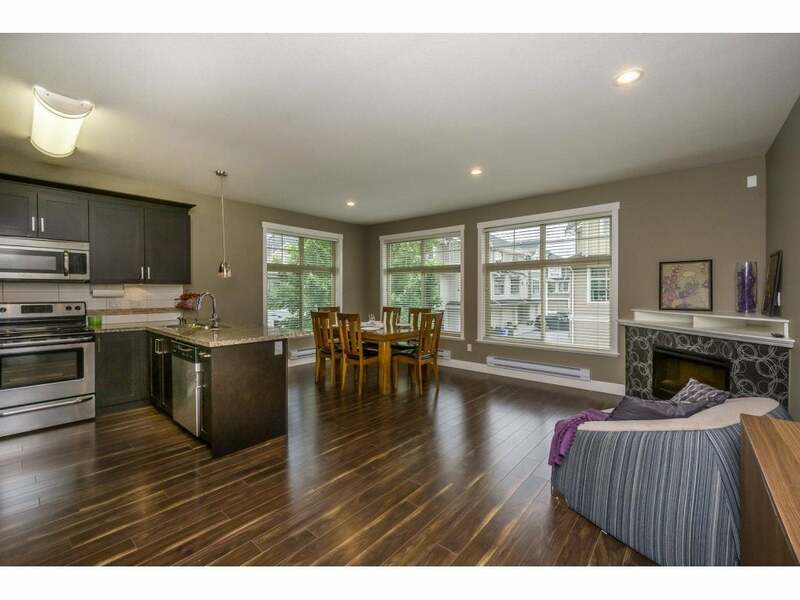 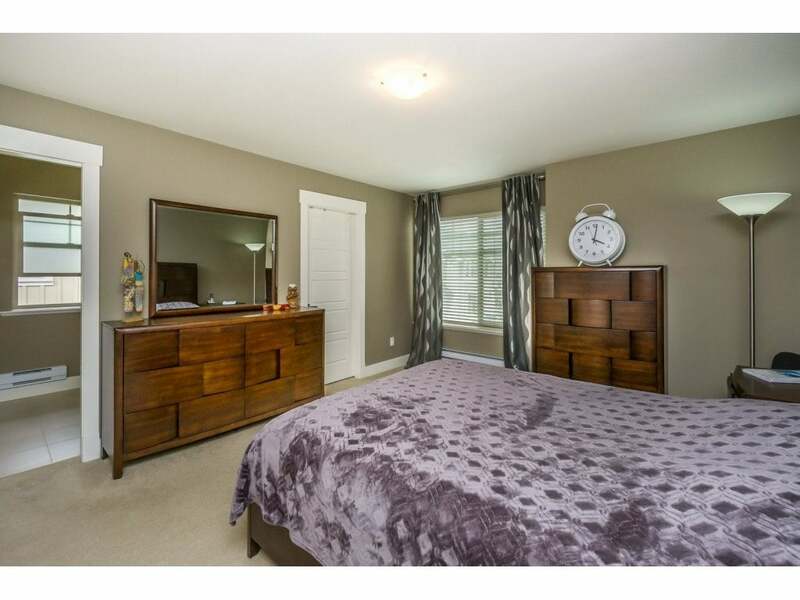 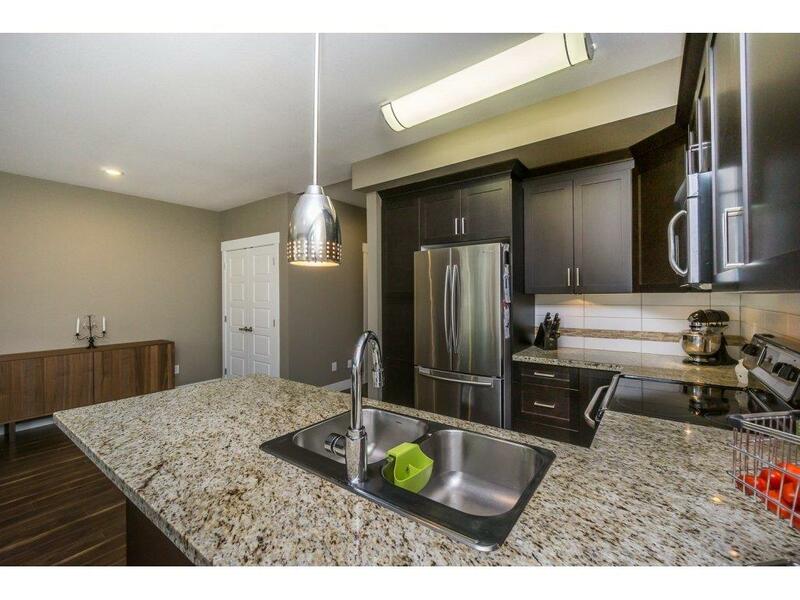 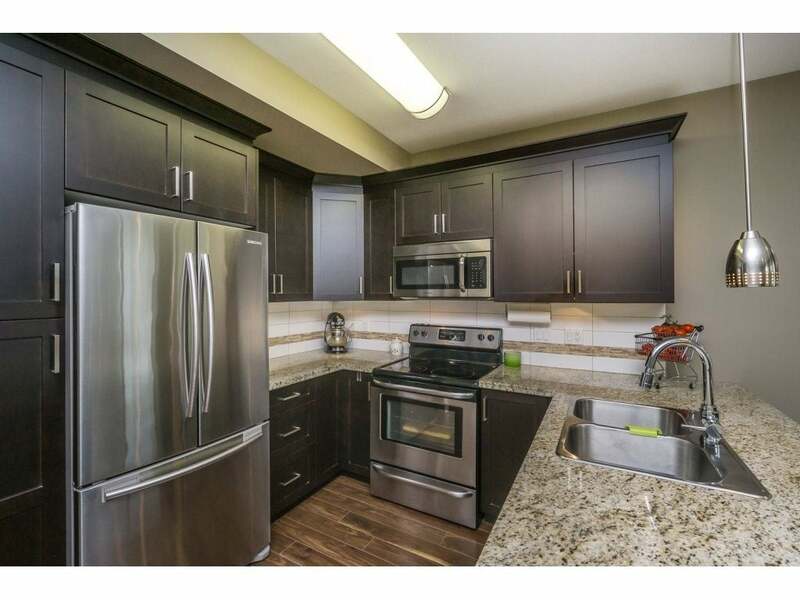 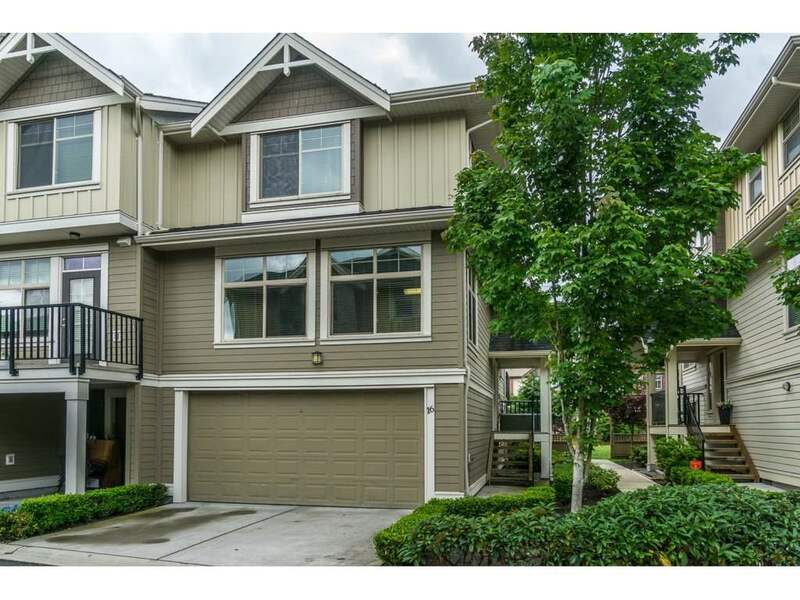 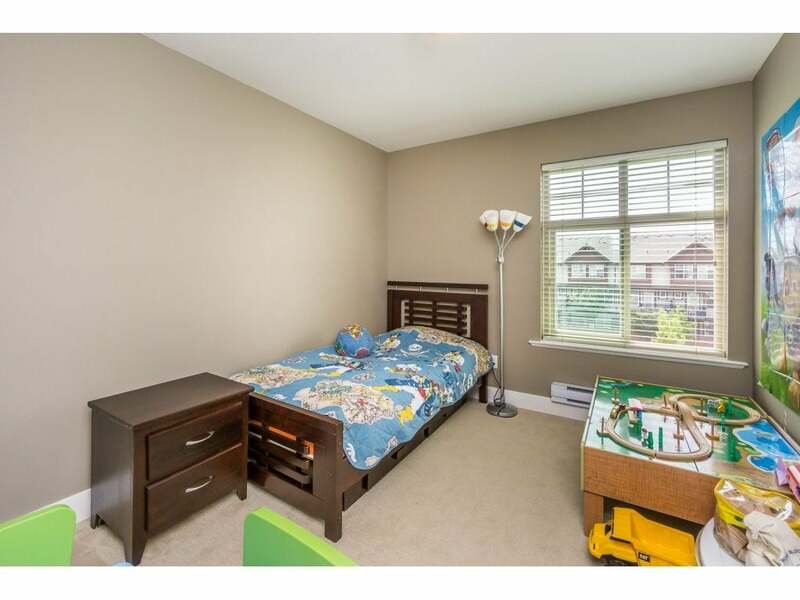 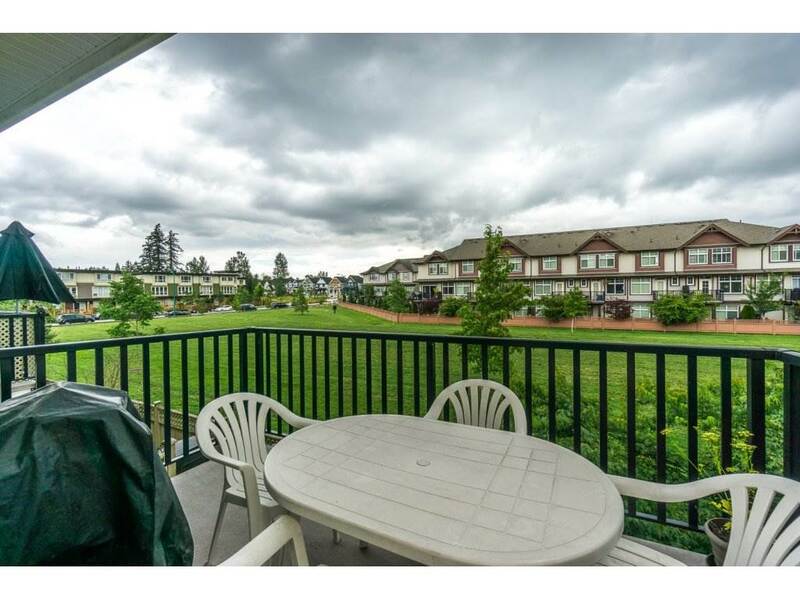 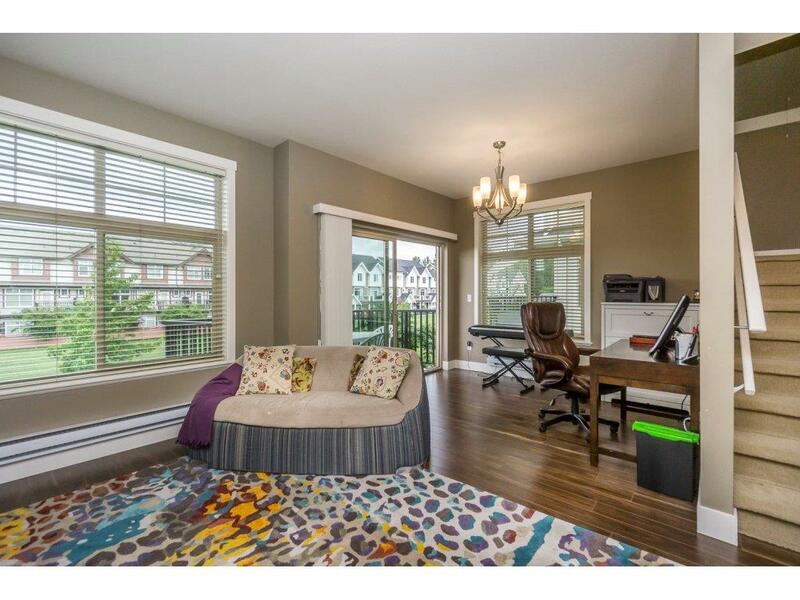 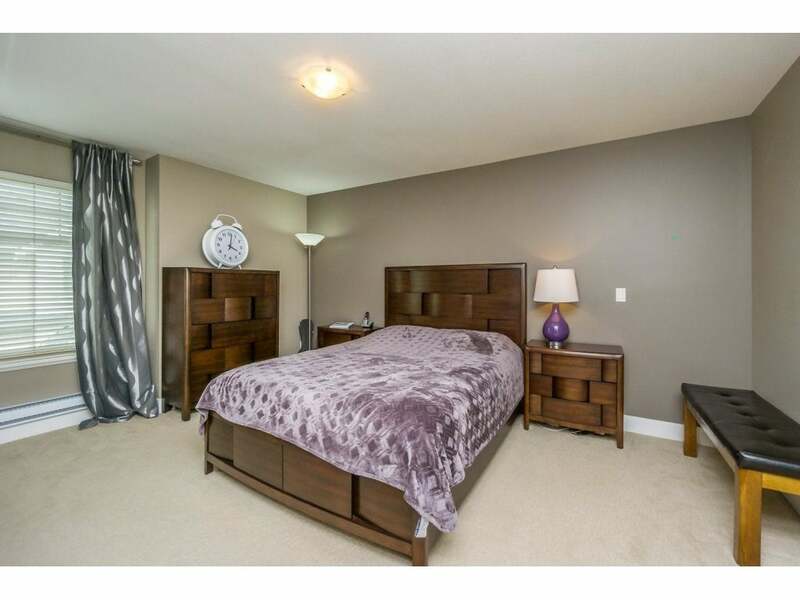 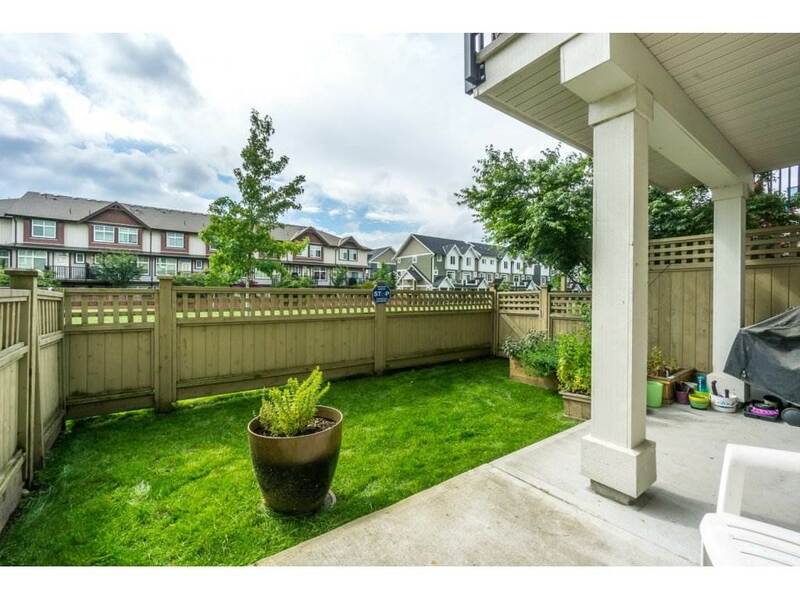 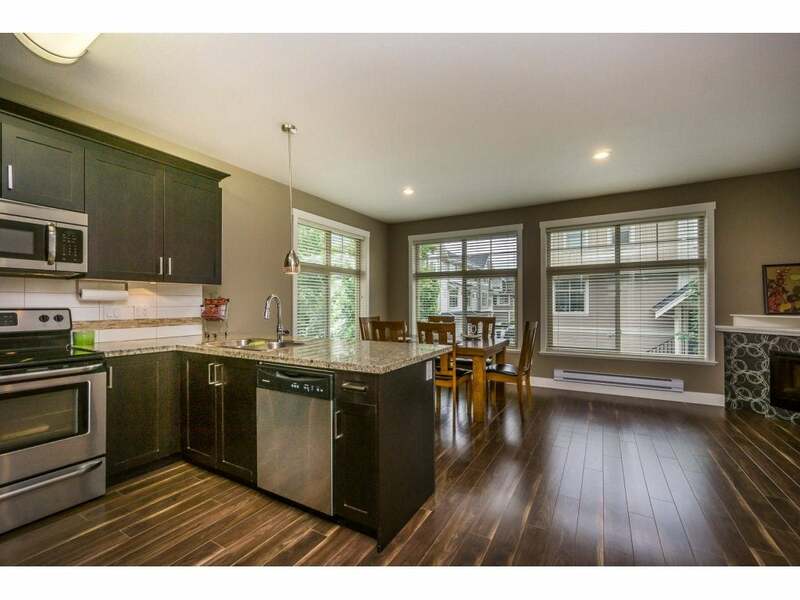 Close to schools, parks and shopping and family oriented neighbourhood. 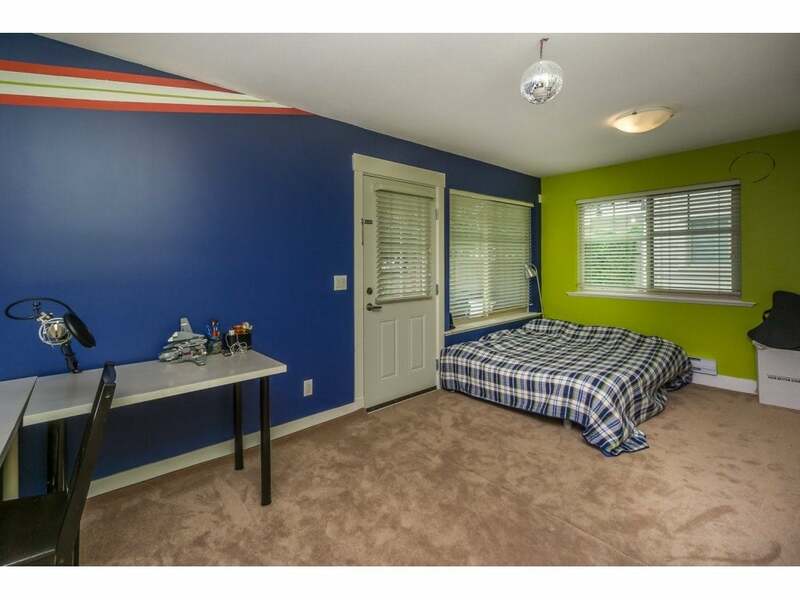 There is nothing to want for in the home. 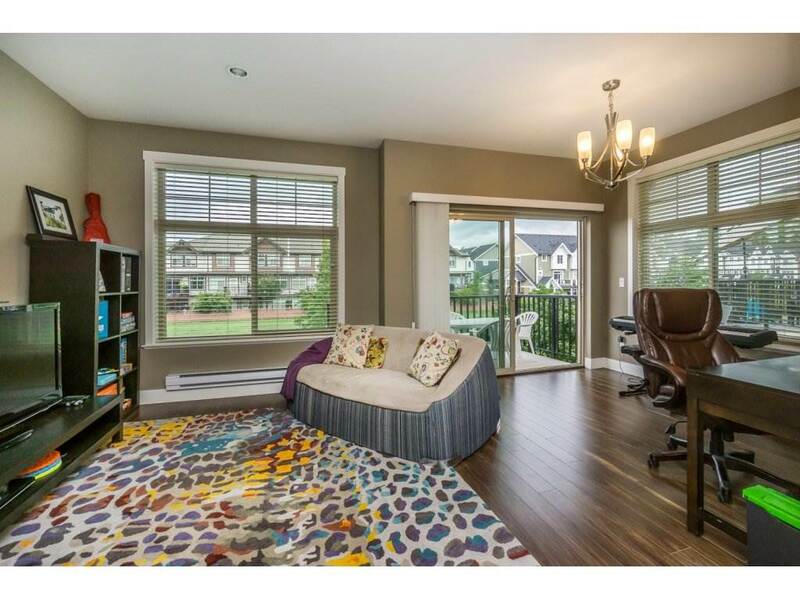 OPEN HOUSE JULY 2!